After two days of vigorous debate over the General Revenue Appropriation 2014/2015 Bill (The Budget) at the sitting of the House of Representatives, it was sent to the Senate on Thursday March 27th for debate and ratification. 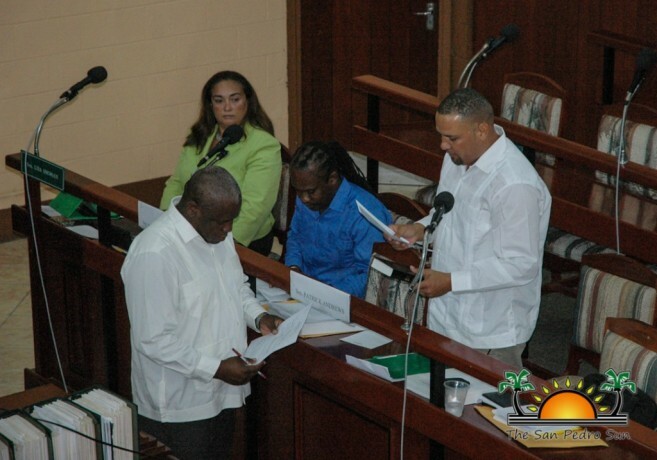 First on the agenda was the swearing in of the two newly appointed People's United Party (PUP) Senators Attorney Anthony Sylvestre and Patrick Andrews. After the short ceremony, the Senate Budget Debate got underway in which members of the lower house of parliament put out contributions that discussed the state of the country. First to open the debate was Senator Mark Lizarraga, the representative of the Business Sector. Senator Lizarraga started his contribution by crunching the numbers and outlining the country’s debt. The $1 billion budget of Prime Minister Dean Barrow projects an overall deficit of $57 million and an additional $70 million in loan amortization totaling a financial need of $127 million. Part of the government’s financial shortfall is expected to be serviced through the Venezuelan PetroCaribe initiative. According to Lizarraga, had it not been for the constant bail out from the PetroCaribe funds and other multilateral lending agencies, the government would be unable to meet its financial needs. "Mr. President, government has borrowed $168m from the PetroCaribe fund since September 2012...I caution that we don’t confuse “good luck fu good sense!” And that “windfalls” are best used wisely. This concoction is addictive; it has a cost, and we still need to re-pay these LOANS. This is no free cocktail Mr President! We caution, beware, of this fixation, and addiction, to imported potions!" Senator Lizarraga also detailed that the constant borrowing under the Barrow Administration has increased the national debt left by the PUP. "In 2008 Mr. President, we owed externally $1.9 billion. 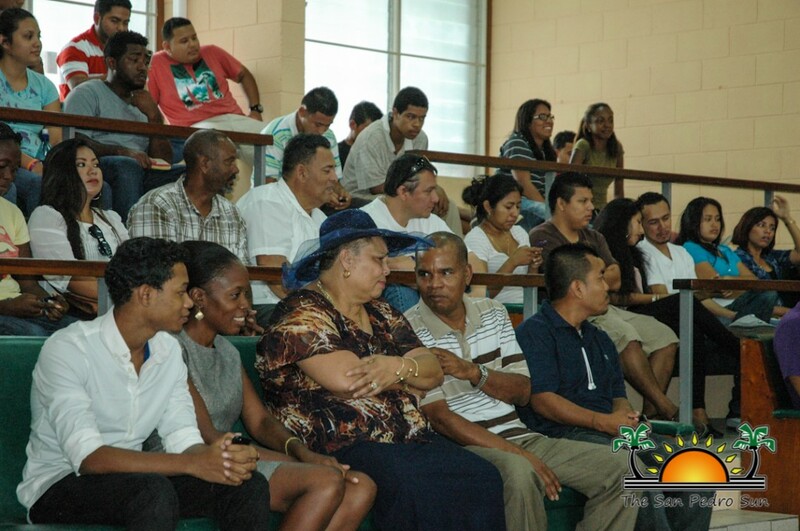 Today, we owe $2.16 billion, added to the $404 million we owe locally...It converts to approximately $7,300 per every man, woman, and child in Belize...calculated differently Mr. President, this trend has led to every registered person that is an employer or employee in Belize today, owing $25,000." 53% or $460 million of recurring expenditure in the budget is for human resources (salaries). "While three words were used to describe this budget, “Additional Social Protection”, we use one, unsustainable!" said Lizarraga who called for government to look at ways in which it can save from additional expenses. Meanwhile Government Senator Joy Grant spent much of her time addressing the issue of the National Bank of Belize, responding to comments made by Senator Lizarraga. "Let me clarify that The National Bank of Belize is about people and not profit. It was established to provide opportunities that are geared to help make the lives of the lower and middle income people better." Grant made those comments in her cross examination of Lizarraga's concern that the PM had indicated in his budget remarks that the bank was an "expense" and not noted as an "investment." 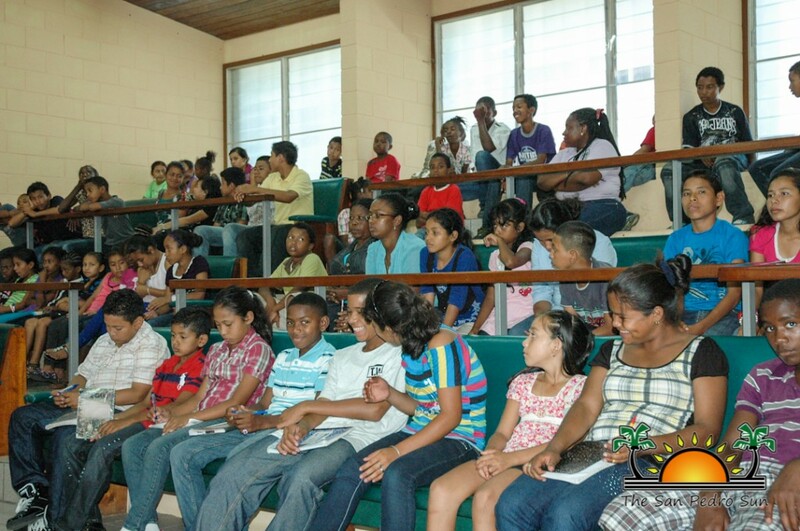 According to Grant, the bank fits with the government's pro-poor agenda in offering opportunities for the working and middle income earning Belizeans. 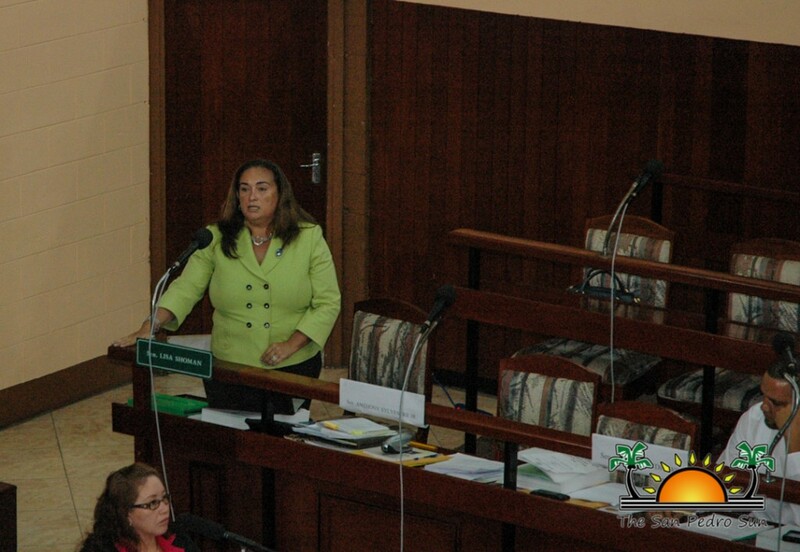 While she did not go in depth as it related to the revenue and expenditure in the budget, Grant said, "this budget has something for everyone in every district and shows the PM’s hard work and commitment to this country." Leading the charge in Senate for the Opposition PUP was the well-seasoned Senator Lisa Shoman. The senator indicated that last year, Gross Domestic Product (GDP) growth was projected at above 2%, but in actuality only yielded 0.7%. The project GDP growth for Fiscal Year (FY) 2014/2015 is at 2% growth. "Only the good Lord knows how much GDP growth it will be for the coming year," pointed out Shoman. 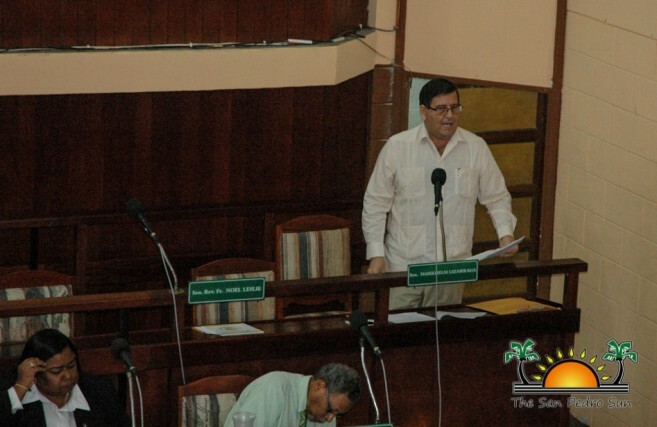 The Senator also took on the issues affecting San Pedro, Ambergris Caye. "Real people, real problems. In my beloved second childhood home - ISLA BONITA, SAN PEDRO: It is true that a $60 million water and sewerage project has been or will be approved for North Ambergris Caye, BUT the poorest area on the north of the island is not even not included. Expert sanitary engineers say that all that area needs is $500,000 to get connected. Forget San Mateo and DFC layout in the south who need it desperately too...Secondly, residents on Ambergris Caye as well as stakeholders in the Tourism Industry are concerned with the horrendous crime situation on the island, the country’s prime tourism destination. They have called incessantly on this government to do something about it, by first ensuring that the police get adequate housing and other allowances for them to live decently and perform their duties efficiently and to properly equip the police department...The third issue for La Isla Bonita has to do with delivery of adequate, timely and efficient primary medical service to visitors and the general residents of Ambergris Caye. [The island] contributes more than 50% of tourism tax revenue but lacks one of the basic, primary and most important services: a properly equipped and staffed 24-hour public medical facility. This is a major concern for the over 20,000 residents and the tens of thousands of visitors to the country’s prime tourism destination," said Shoman. The PUP leading Senator ended her debate by throwing some hard jabs at the Prime Minister. "Why the need to debase all critics to trumpet and proclaim one’s blazons? I’ll tell you why. I will tell you why – because I am that child. I am the one proclaiming in this honorable senate that the emperor has no clothes. I will say in clear terms - that this is a naked, wrinkled, shambolic, endomorphic, ugly, corpus of a budget, and the emperor has no clothes!" 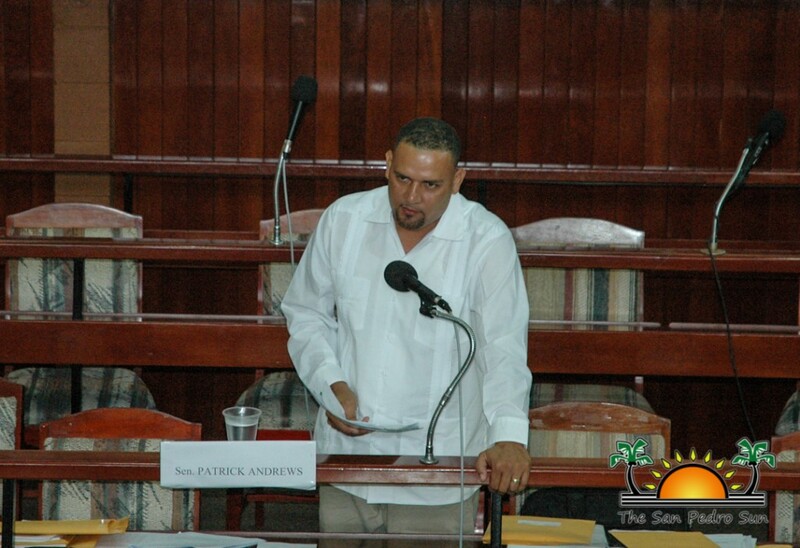 In his first budget debate, Senator Patrick Andrews stated that the 2014/2015 bill is a UDP tool to prolong a "dying government." Said the new Senator, "I cannot boast about this budget when I know the grassroots people are suffering because of the unfair distribution of our country's resources." He went on to say that this budget lacked consultation with the various stakeholders, and thus does not represent and address the real issues affecting the nation. Andrews elaborated that there is no plan in the budget to reduce poverty and create employment. "For instance Mr. President, the reality of the UDP food pantry program is just a political tool to create dependency on this UDP government [and is] implemented in strategic UDP areas. It is not teaching our people to fish, but rather giving them a fish. If the government is serious about helping those in need, channel the millions through the social partners and charitable organizations to ensure that those who need it [get it]...this budget lacks vision and purpose." 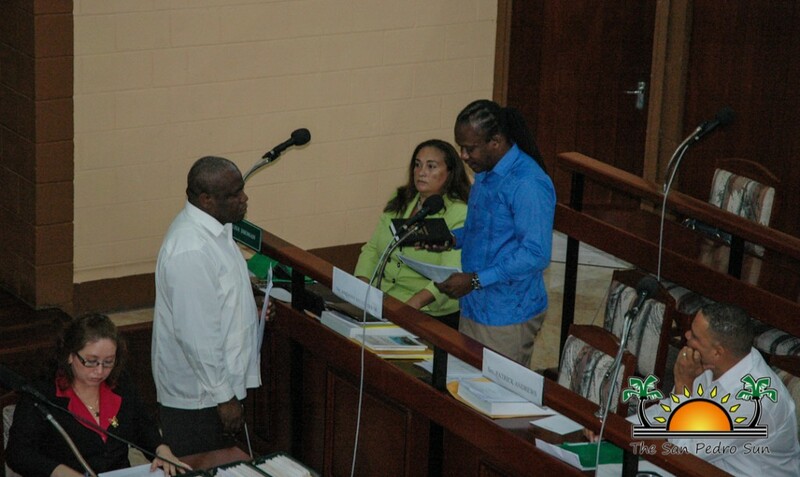 One of the most intense presentations came from newly sworn-in Senator Anthony Sylvestre, who spoke of the "pro-poor" Barrow initiatives. According to Sylvestre, in the 2012/2013 financial year, over $5 million was given out through the Human Development Department without any reason or any real accountability. "These handouts to people," said the Senator, "goes contrary to the objectives of the Human Development and Social Transformation Department [which is to reduce poverty by empowering people]”. According to Sylvestre, last year, the $5 million was removed from that department and given out under the Ministry's Disability Service Division so as to continue the "UDP giveaway of giving of taxpayers’ money." He added that "This is a cruel joke in which our Prime Minister is using the poor disabled people to channel its political campaign program." The senator also questioned the government's revenue from gaming and gambling. Those revenues have been fixed to $2.35 million and have not increased for years. Those monies collected from gaming and gambling are meant to go to charitable organizations, and according to Sylvestre, those organizations only get a pittance. Following the remarks of the various senators, Senator with Responsibility of Government Business, Godwin Hulse, took the opportunity to defend the government’s fiscal performance. Hulse said that under the current administration, there are developments in every sector, including improvement in infrastructure. 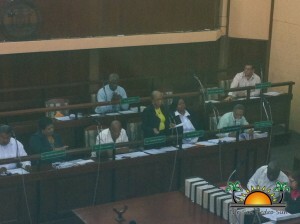 Hulse pointed out that PM Barrow's budget is a "responsible budget" representing a "responsible financial exercise." Of particular interest is that some of the senators called for the implementation of the 13th Senator, as was promised by the Barrow Administration, indicating that doing so will create better oversight of the national spending. 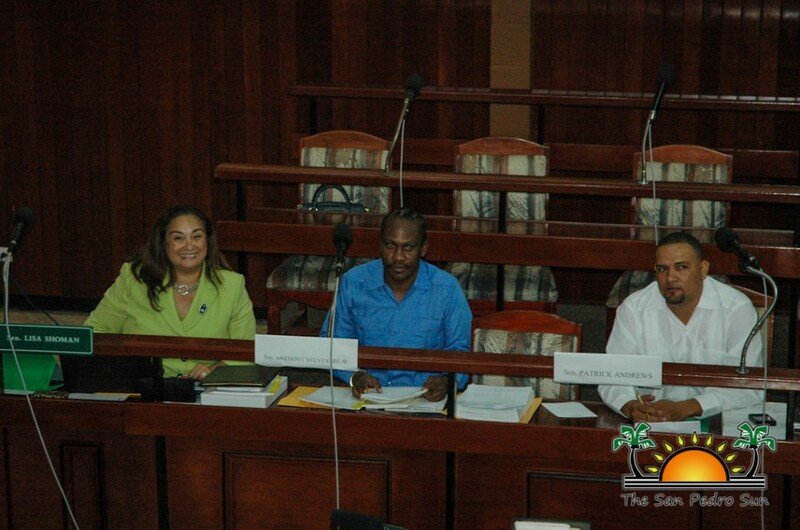 After hours of debate, the 2014/2015 Budget was approved by the majority of the Senators. 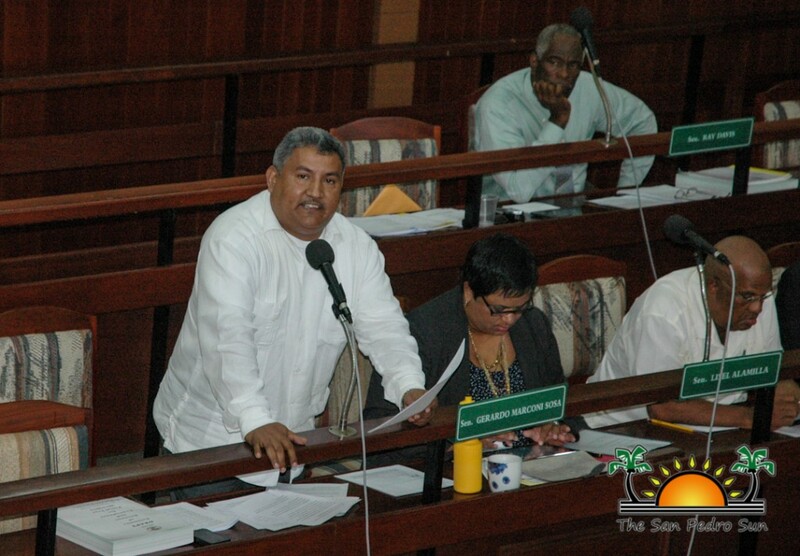 The $1 billion budget comes into effect on April 1st which is the start of the 2014/2015 fiscal year.